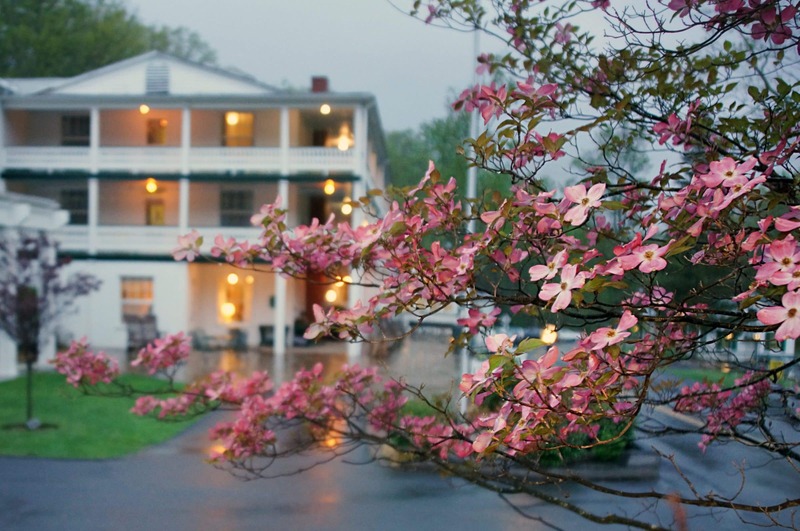 Capon Springs is a true old fashioned seasonal getaway – less than 2 hours from DC. 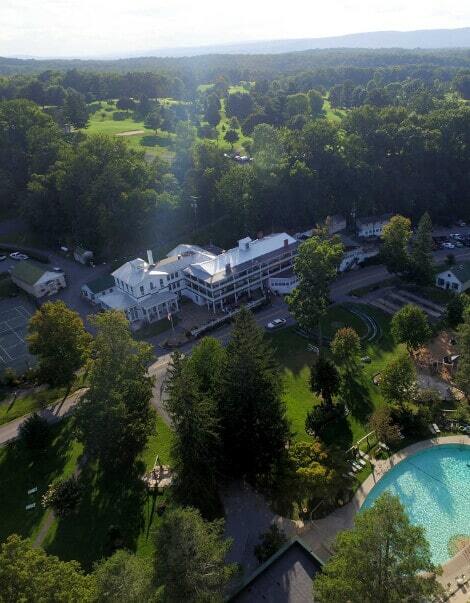 Established originally as a 19th century resort, it is now third generation family-owned and operated, treating guests like personal friends visiting in their own home providing a variety of lodging options within the 115 room capacity. 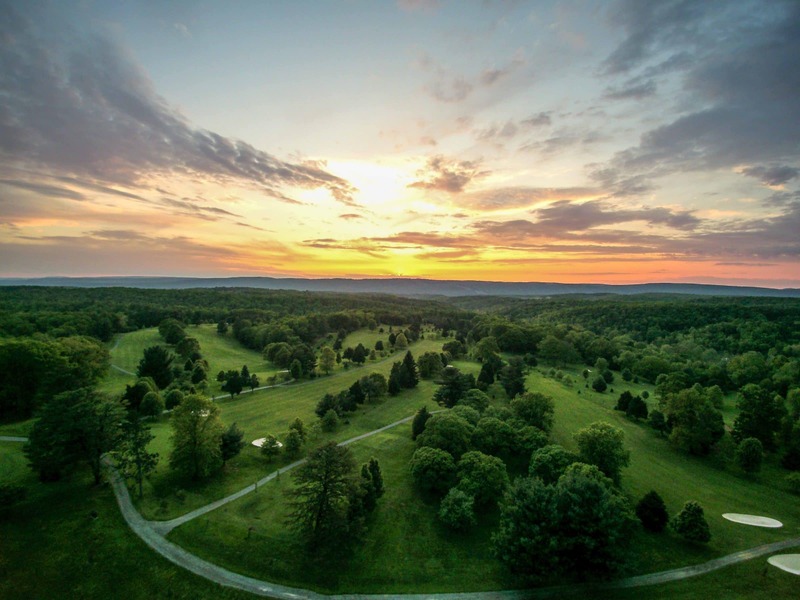 While you are here, explore 4,700 acres of breathtaking scenery, feast on our farm fresh eggs and delicious baked goods prepared daily; or rejuvenate with our healing spring water throughout the resort. 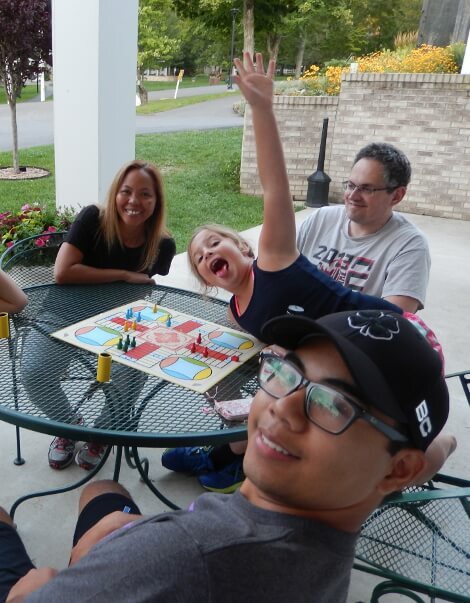 Especially in the summer, families, couples and individuals return the same week year after year, to reconnect, feast on country comfort food and participate in camp-like activities. 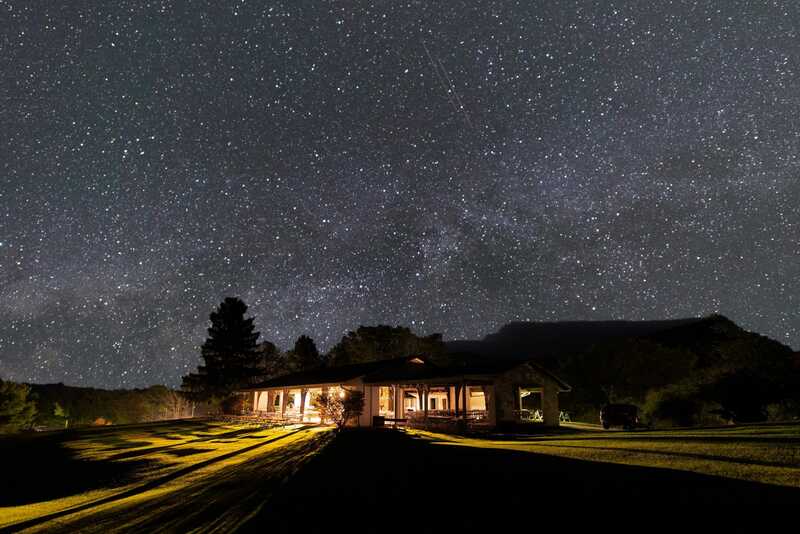 Stay in one of our 14 wonderful, unique cottages with a variety of sleeping rooms within each one. 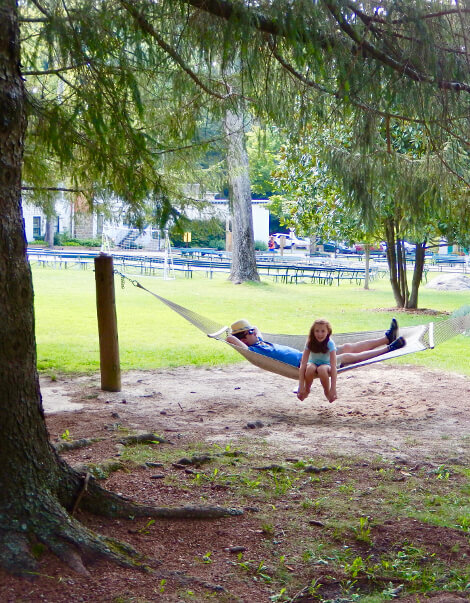 Outdoor fun takes many forms from hiking and hammocking to Frisbee golf and croquet! 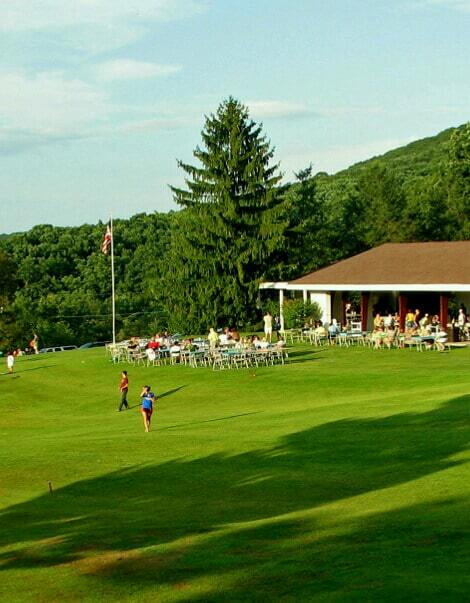 Enjoy our classic golf course with lush, rolling hills and majestic mountain views. Pamper yourself with a hot soaking bath, massage, facial or reflexology treatment. Unlock the magic of Capon by coming for one of our unique experiences.